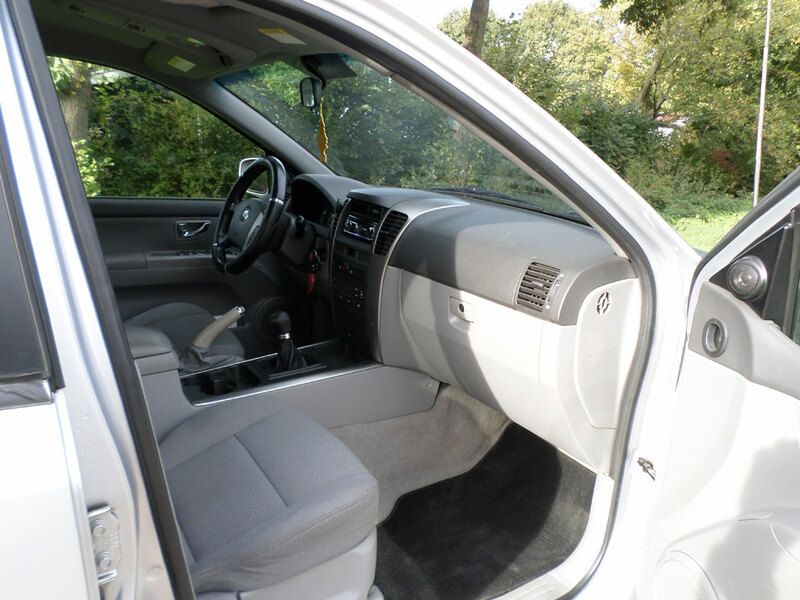 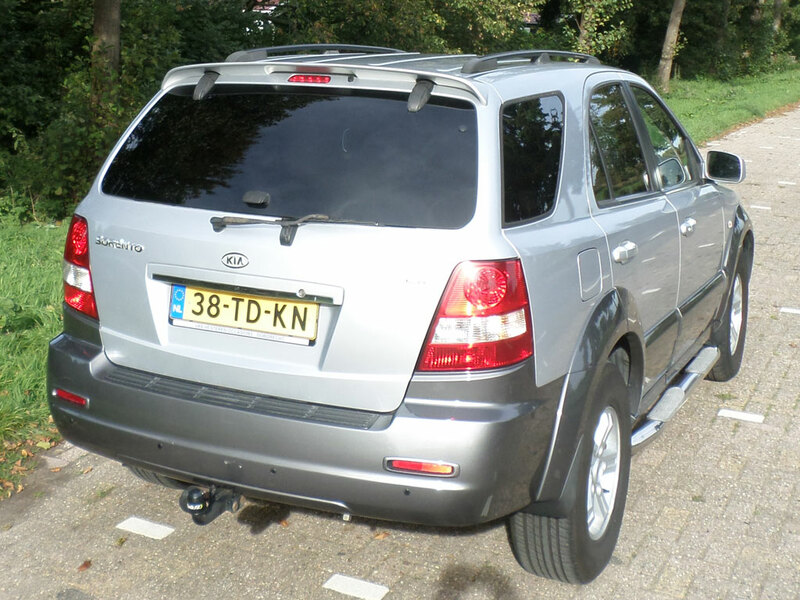 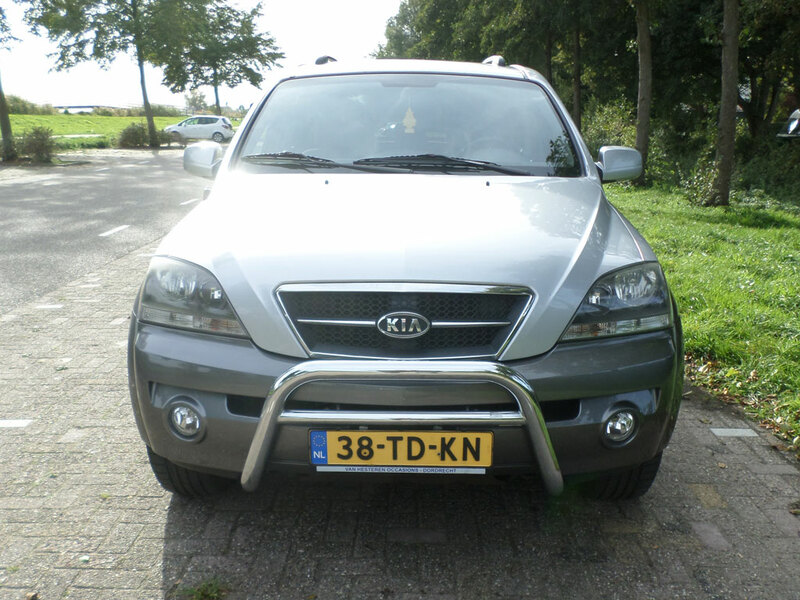 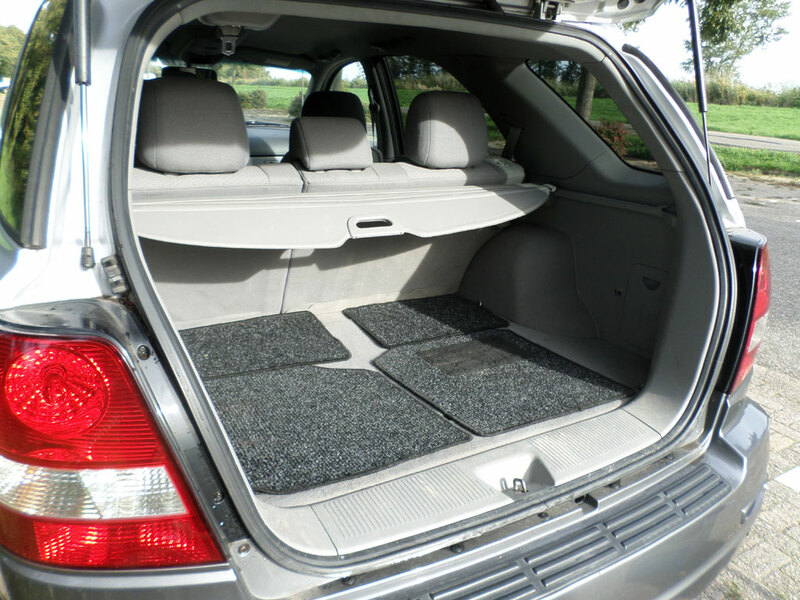 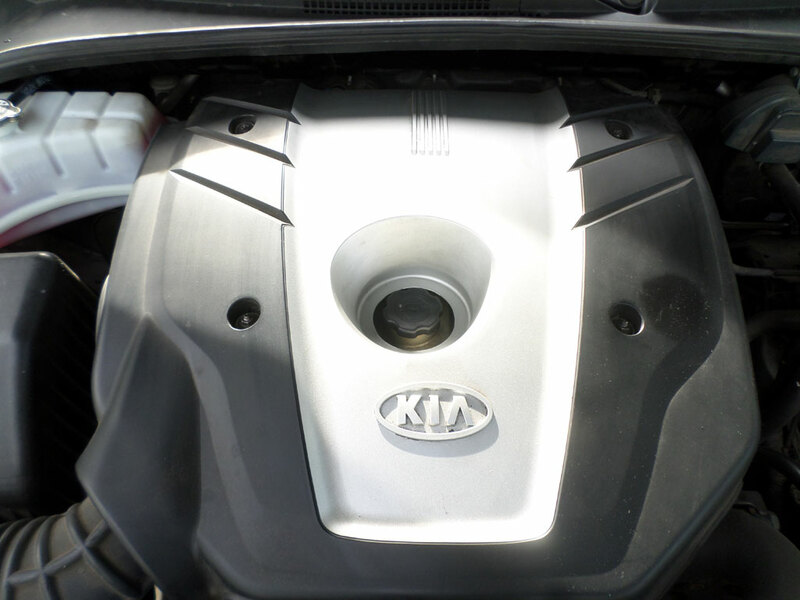 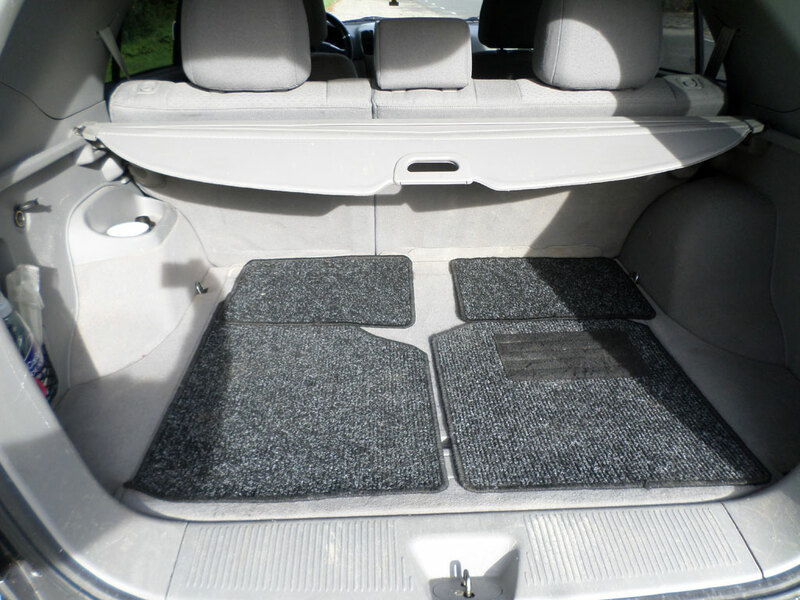 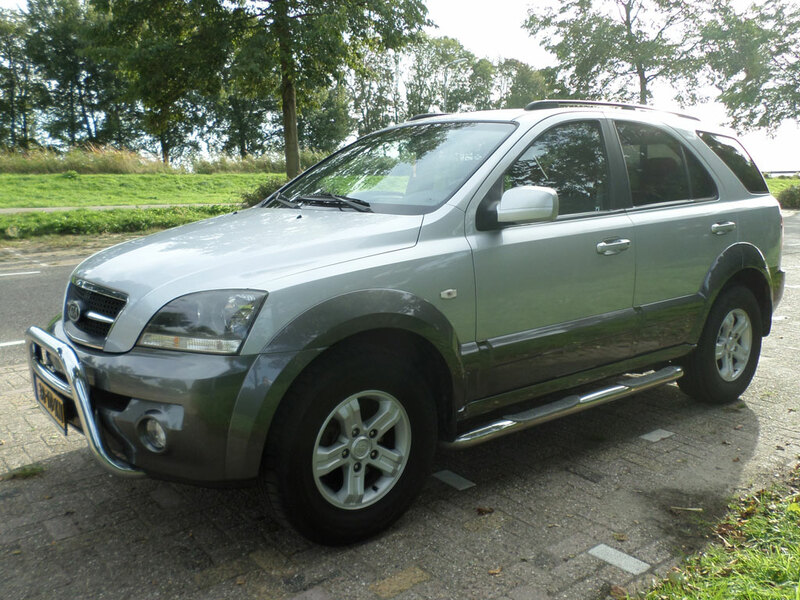 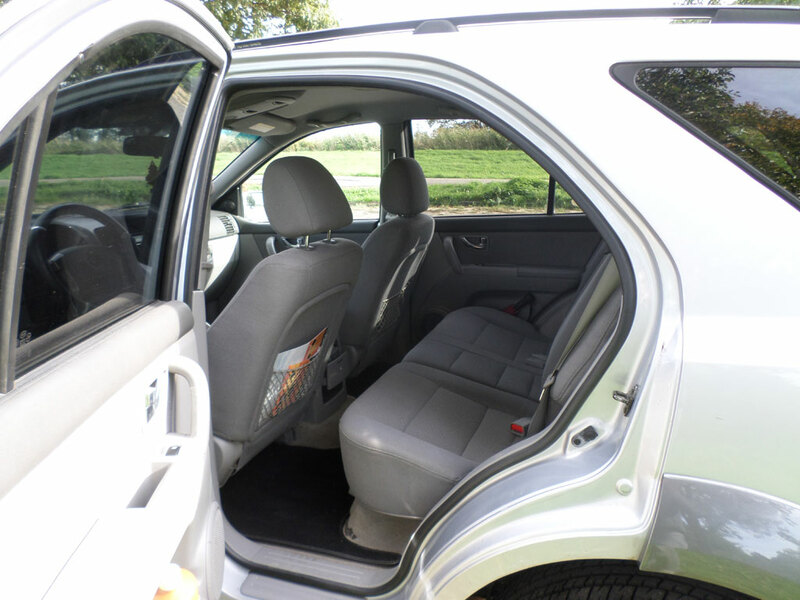 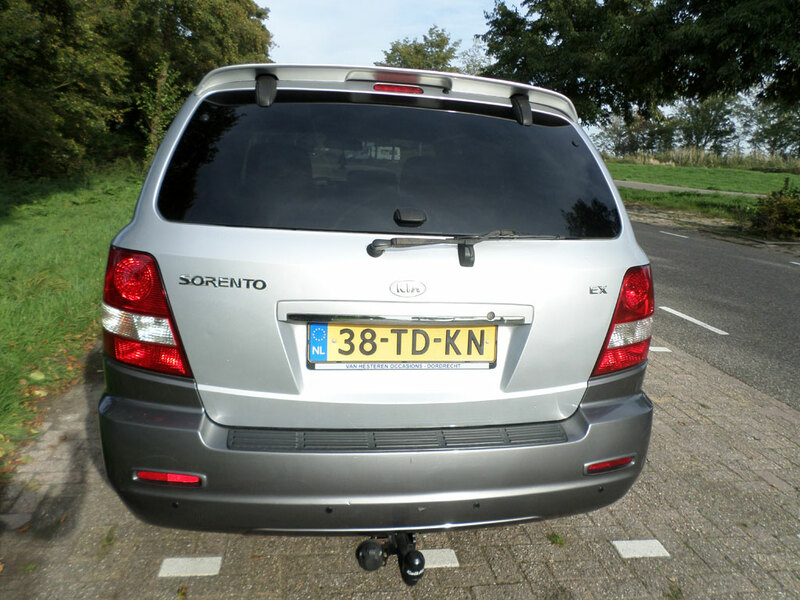 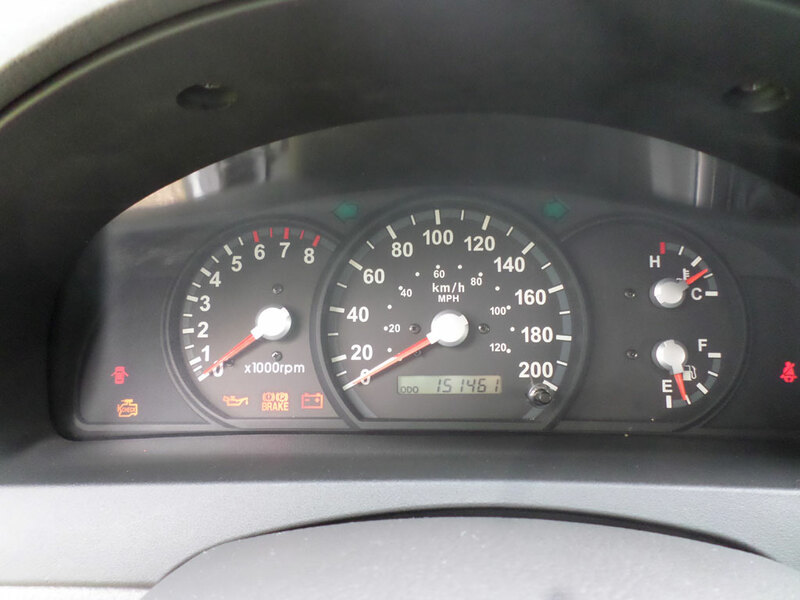 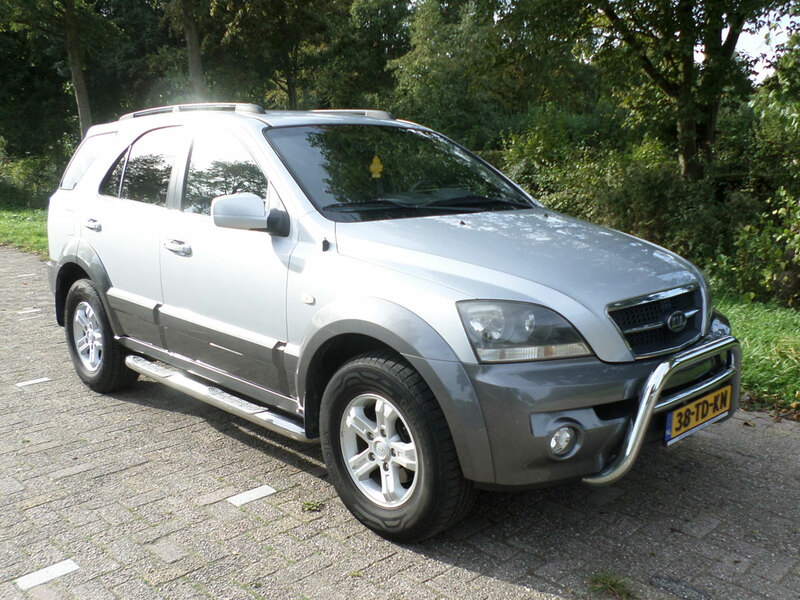 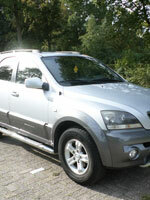 Kia Sorento 2.4L X-treme, built 07/2006, 152.000 km. 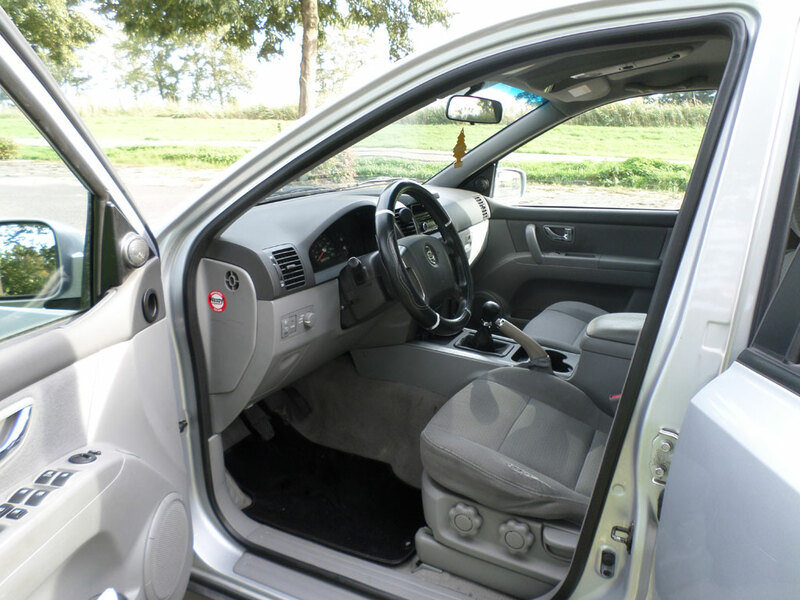 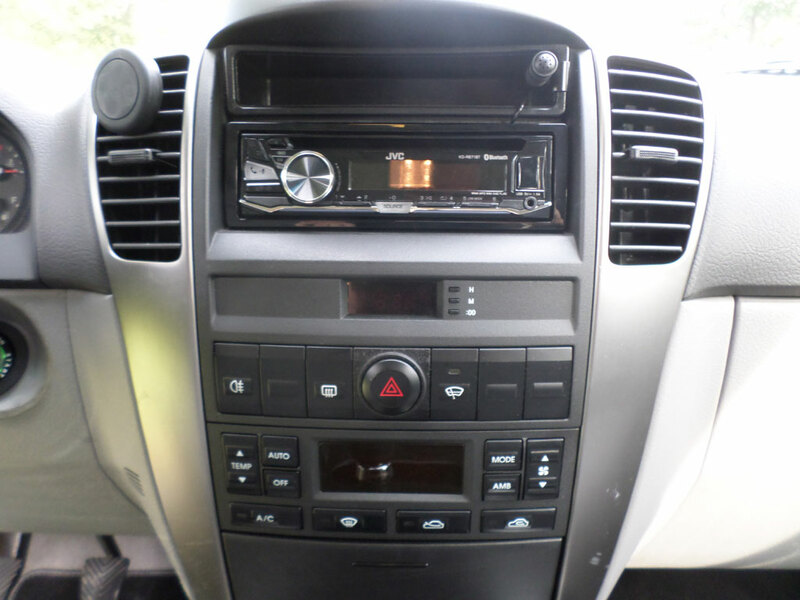 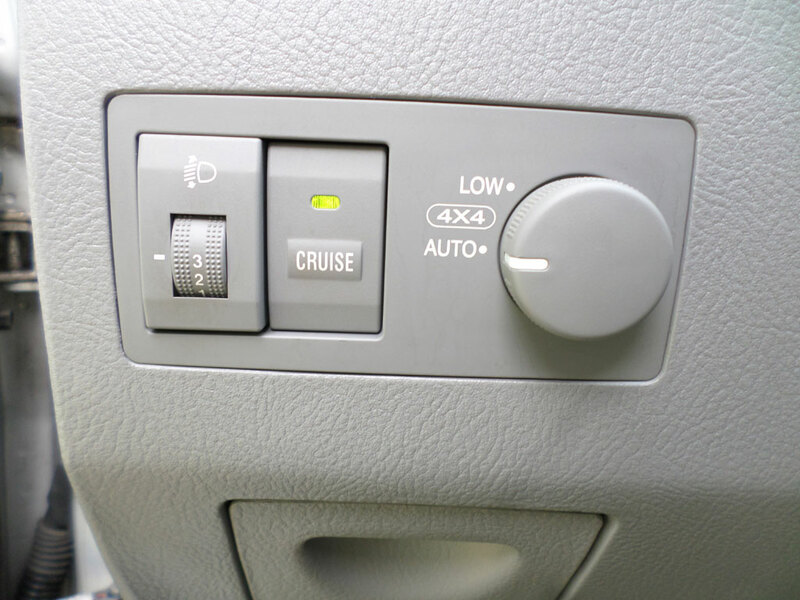 4 wheel drive, cruise control, airconditioning, electric windows, electric mirrors, radio with bluetooth for handsfree phone calls, towbar (7 pins connector). 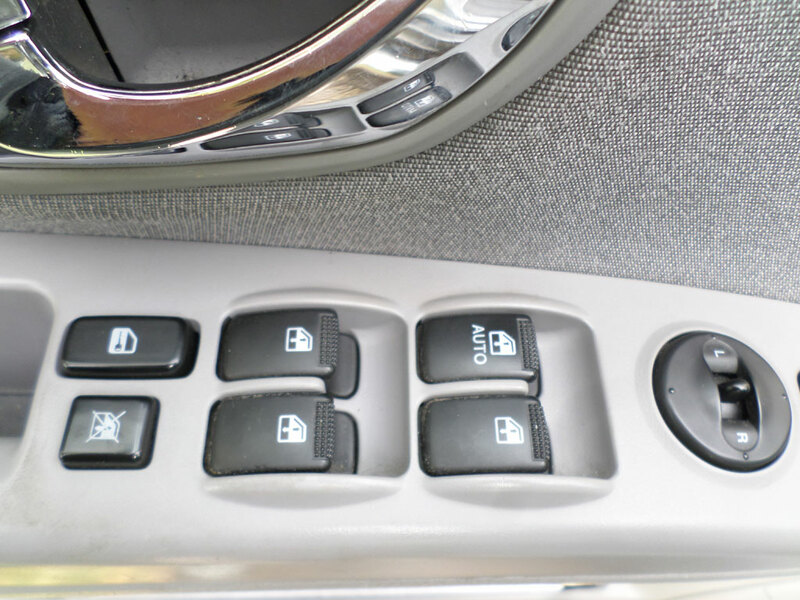 Listed in category Vehicles since 12-10-2018.